Representative of how the Internet can aid in creating music, the Foreign Exchange started when Little Brother rapper Phonte heard a beat on Okayplayer.com by Dutch producer Nicolay and asked if he could lay some vocals over it. Nicolay agreed, and the song "Light It Up" appeared shortly after as the B-side to Little Brother's 2002 single "Whatever You Say." Relying mainly on instant messaging and email, the duo continued to work together, with Nicolay sending beats to Phonte, who would add vocals and send them back until they had enough tracks together to form an album. Not once during the entire process of making their debut, Connected, which came out in 2004, did the members of the Foreign Exchange speak over the phone or in person. Phonte got his musical start by singing in his grandmother’s church choir and making beats on a Gemini sampler in high school. After entering North Carolina Central University in 1997, Phonte met future bandmates Thomas Jones (Big Pooh) and Patrick Douthit (9th Wonder) and formed the group Little Brother in 2001. The group released four critically acclaimed albums before finally disbanding in early 2010. 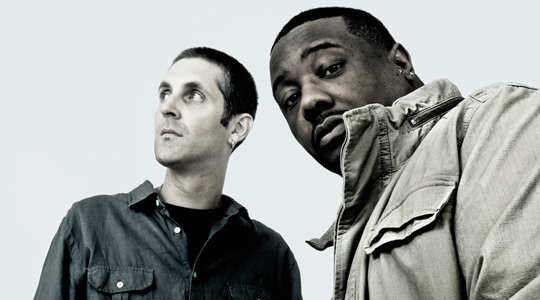 Afterwards, Phonte focused his career on singing, songwriting, and producing with longtime Foreign Exchange partner Nicolay. Around 2002, Nicolay met rapper/singer-songwriter Phonte (of Little Brother) on the Okayplayer message boards. They struck up a partnership under the name The Foreign Exchange and released their critically acclaimed debut album Connected, which was completed solely through the use of the internet, in 2004. The success of Connected enabled Nicolay to move to the United States and further pursue his career in music. 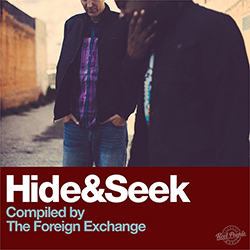 The Foreign Exchange's sophomore album, Leave It All Behind (2008), was even more succesful, culminating in the Grammy nomination for the album's first single, "Daykeeper". Zo! got his production start in 1992 when his parents brought home a Proteus MPS keyboard and a Brother PDC100 sequencer for him to figure out. 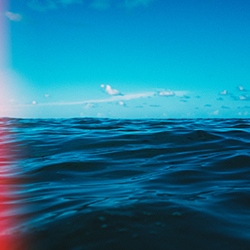 Since then, he has emphasized the use of live instrumentation as the blueprint for his music while constantly looking to expand his sound with each album release.